Three years ago, people were worried and confused with a case of complicated 'he said-she said' from Vhong Navarro and Deniece Cornejo. 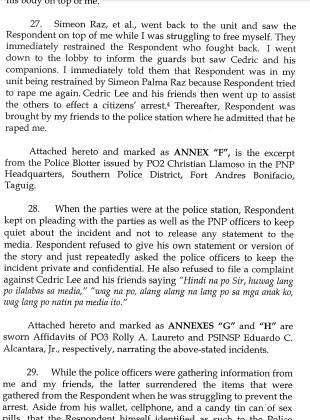 From the statements collected from both sides, it appears that the statements of “It’s Showtime” host on one side and the 22-year-old model with businessman Cedric Lee, on the other, produced out more issues than solutions. 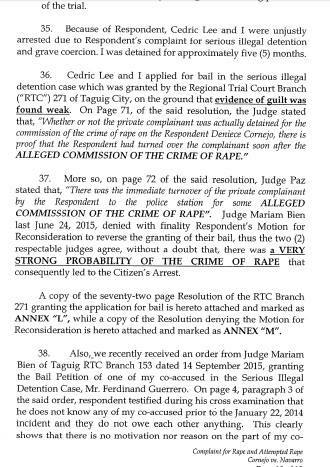 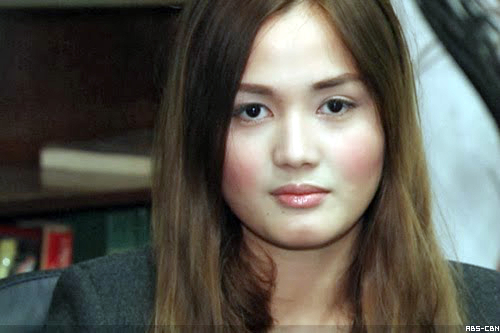 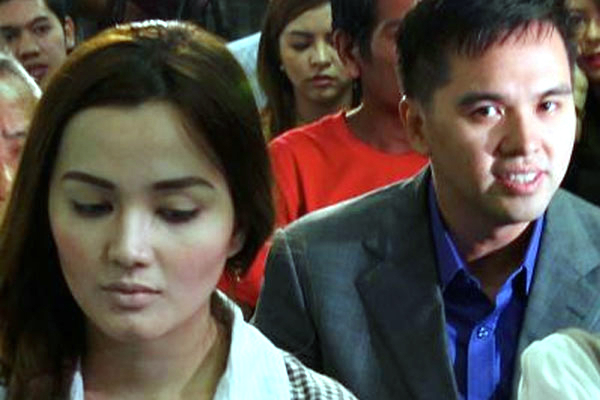 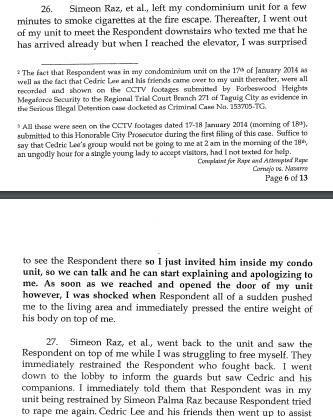 On July 1, 2014, Taguig Prosecutor’s Office’s dropped the second r*pe complaint filed by model Deniece Cornejo on actor-comedian Vhong Navarro. 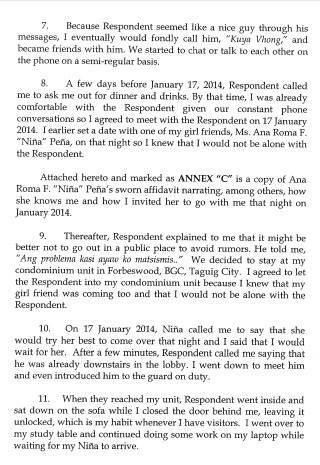 The verdict said that Cornejo’s statement was questionable as after she was allegedly r*ped on January 17, she even invited Navarro to her condominium in Forbeswood Heights, Bonifacio Global City, Taguig on January 22. 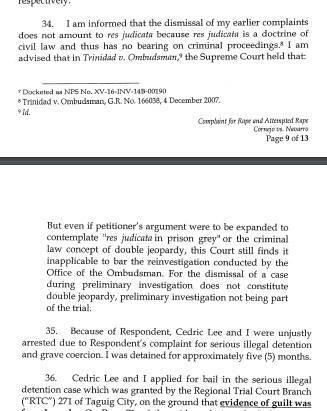 The case was dismissed for lack of probable cause. 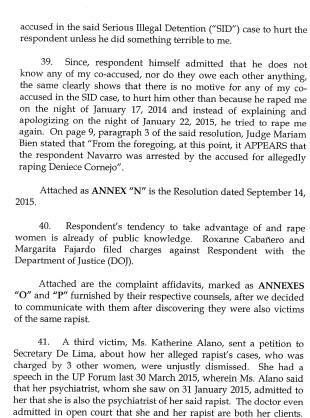 Cornejo’s first r*pe complaint, the one arising from the Jan. 22 incident, was dismissed by the Department of Justice (DOJ) on April 10. 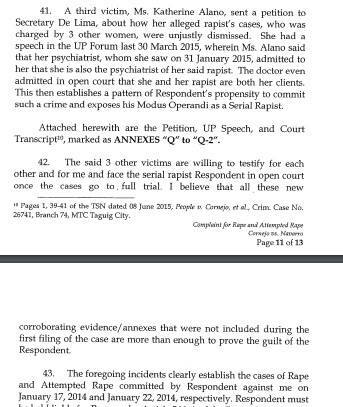 Well, like what Cornejo’s side claimed before, the battle is not yet over. 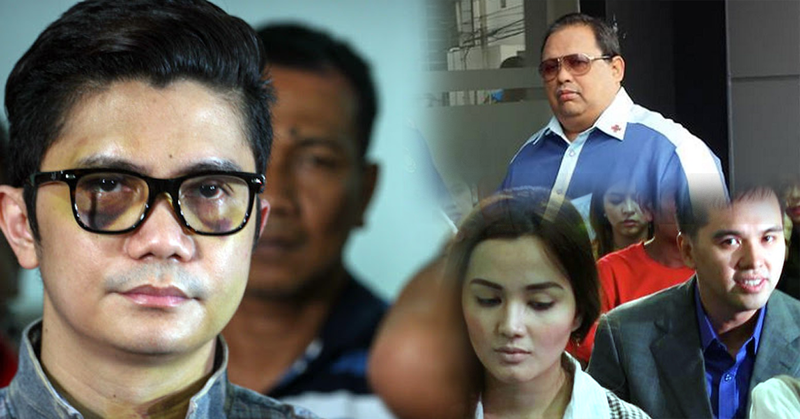 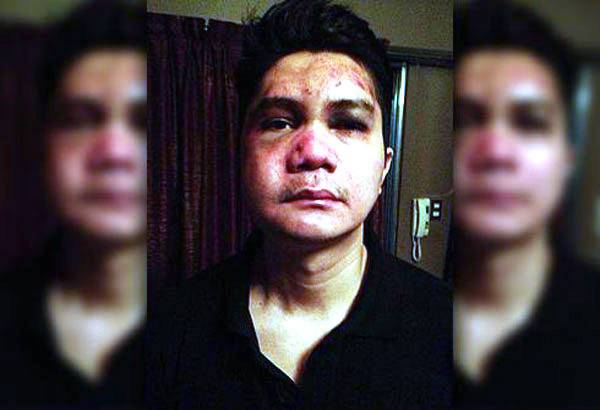 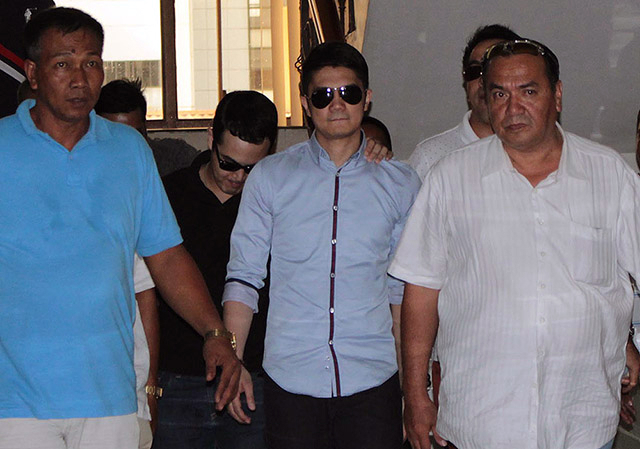 Another case awaits Vhong in the court! 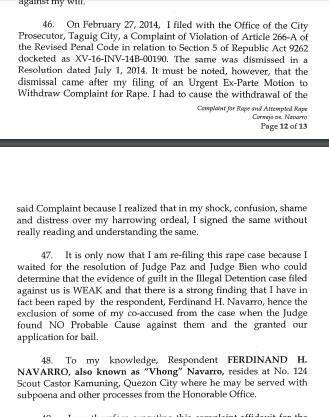 Cornejo’s camp once again filed a third case against Navarro for attempted r*pe on the night of January 17 and January 22 of 2014. 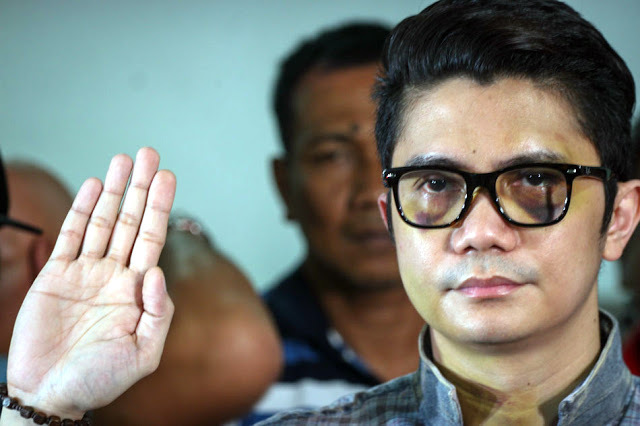 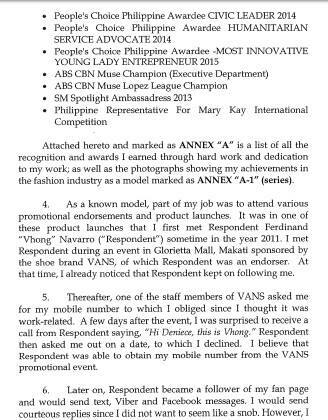 On July 9, 2017, journalist Tony Calvento posted an affidavit on his Facebook account claiming that Vhong Navarro will be arrested this coming week. 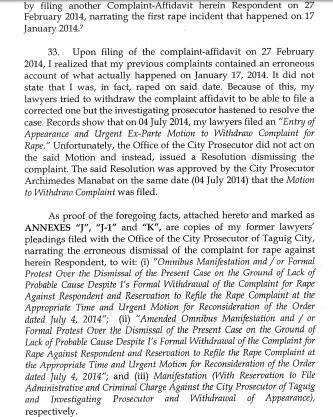 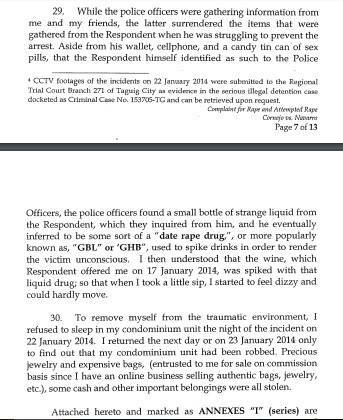 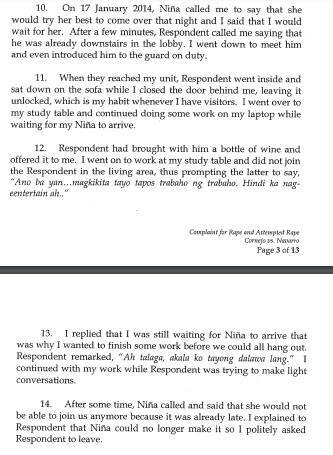 On the same day, he said he will post the complaint affidavit of Cornejo claiming that she was drugged. 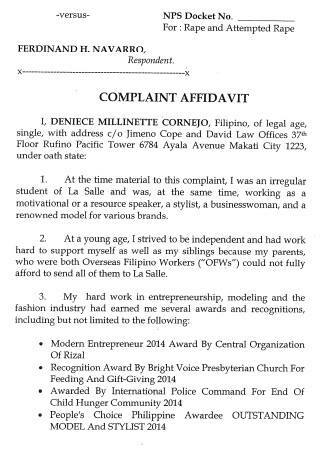 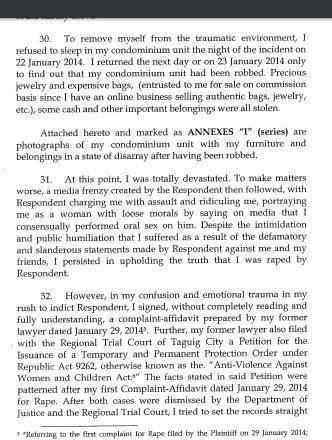 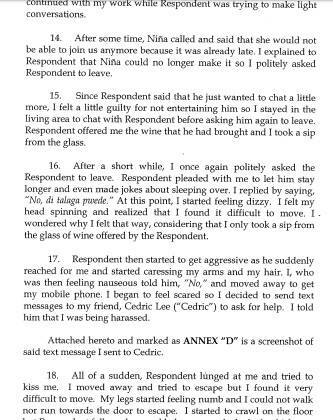 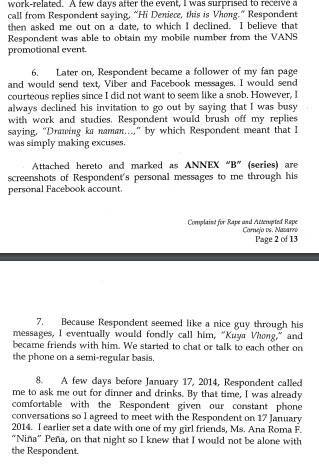 The following day, July 10, 2017, Calvento posted the full copy of Deniece Cornejo’s Complaint Affidavit.